Plovdiv is a 6000 year old city that was developed on seven hills. Make the walk up to Bulgaria's second largest city to take in the Bulgarian Renaissance architecture that is both colorful and quirky. Many eras are echoed in Plovdiv and there is even a well preserved Roman amphitheater on site. There are a few welcoming galleries and house museums to take a peek into too. Hikers and explorers will really enjoy discovering these glacial lakes among the Rila Mountains. It's much wiser to go here in the summer when the lakes are thawed out from their frozen winter state, wild flowers are in full bloom and waterfalls are in full swing. The legend goes that the lakes were formed when a female giant cried for her lost love. 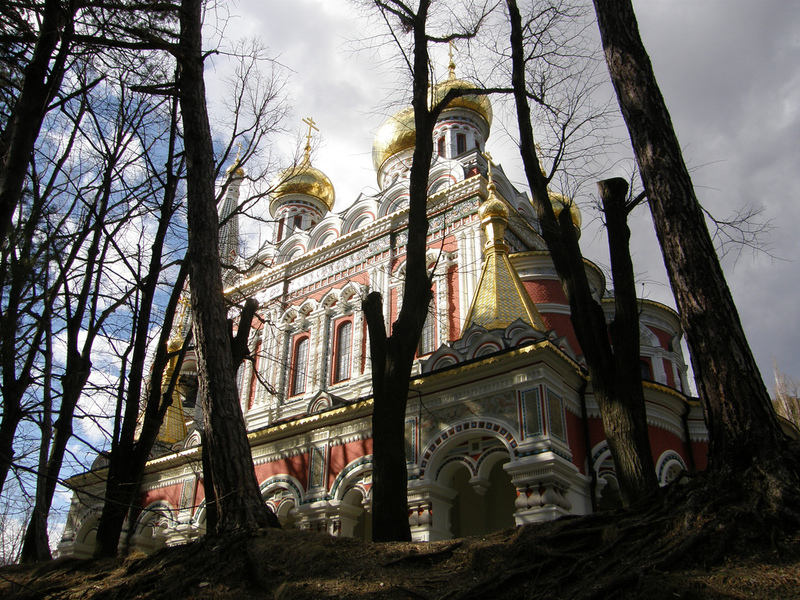 Explore a little piece of Russia in Bulgaria by visiting this church. It is named after the famous battle of 1877 where Russian and Bulgarian forces held the Ottomans to decide on the end of the Russo-Turkish War and declare Bulgaria's independence. Today it stands to commemorate this moment in history, with its Russian Renaissance design that is reminiscent of the Saint Basil Cathedral in Moscow. This town is a brilliant archaeological record of the 17th and 18th centuries in Bulgaria, with its cobbled streets and colorful houses surrounded by green meadows. There are 400 monuments from the Bulgarian National Revival period spread throughout the town! Explore the churches and museums before listening to some traditional live folk music. 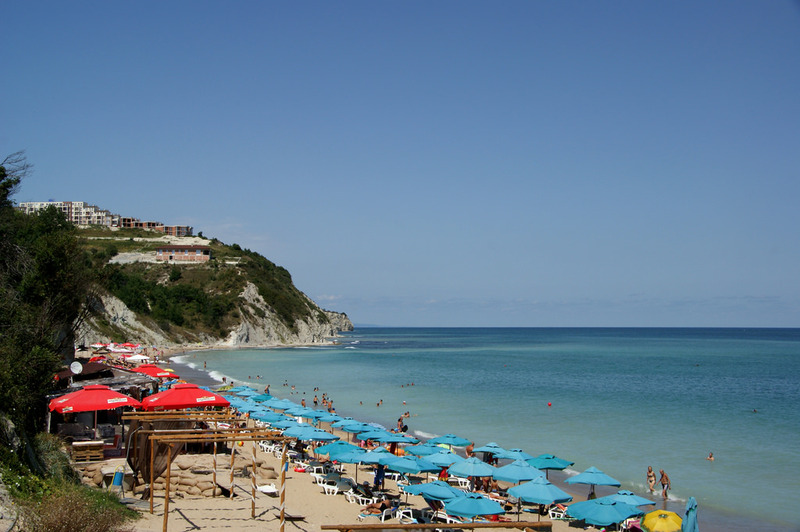 Sunny Beach and Golden Sands are two popular resorts that lie on the Black Sea waters. However, you can also find two great city beaches: Varna and Burgas! Walking further along you will spot small fishing villages and historical sites, as well as cafes and hotels. If you stay in Varan you can sunbathe or jetski through the day then make the most of it by night by joining in with the vibrant, festival atmosphere. 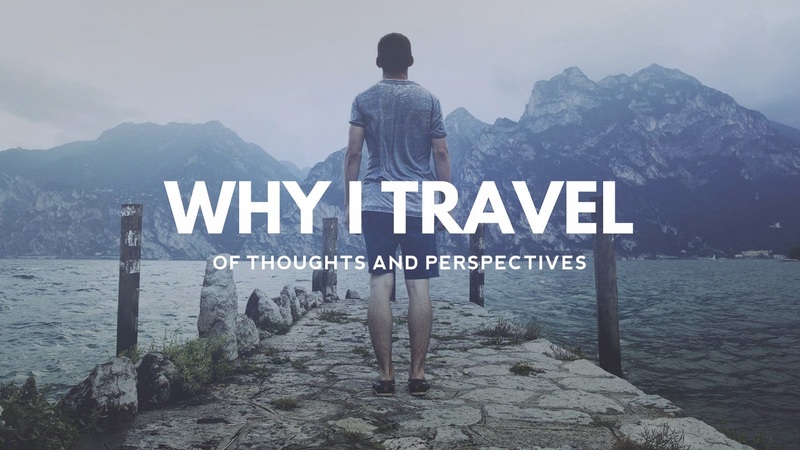 These are just a few reasons to visit Bulgaria, there really is so much to see and do. The right blend of history, sunshine and modern city life makes for a perfect getaway - and Bulgaria has them all in equal proportions. Images by Klearchos Kapoutsis and Alex Panoiu used under Creative Commons License.